A wonderful opportunity awaits on one of Galisteo&apos;s authentic little lanes. 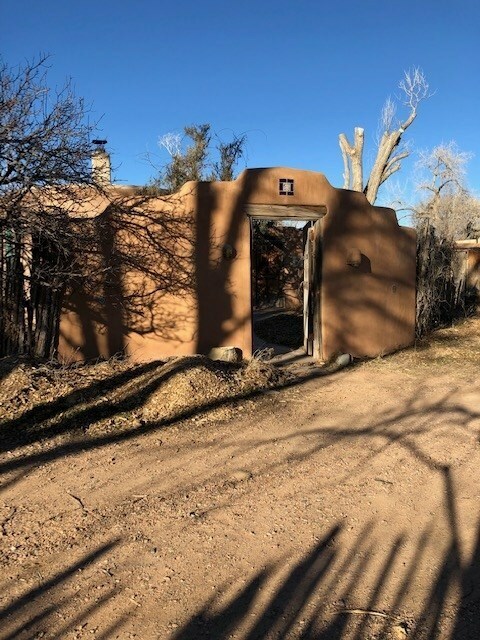 With a front door designed by Rosalie Murphy of Pink Adobe fame, your vision and TLC will bring this sweet 2 bedroom plus office, 1 bath home back to its warm charm. Features include beams, a kiva fireplace, wood stove and 3 sets of french doors, all opening onto a walled courtyard. Set on close to an acre, with a beautiful stone wall on the grounds and a private well, this special property says "Welcome Home". Directions To Property: As You Approach Galisteo Village, Watch For La Vega On The Left Before The Church. Turn On La Vega - Several Yards Ahead Turn Left On Magdalen. First Property On The Left. 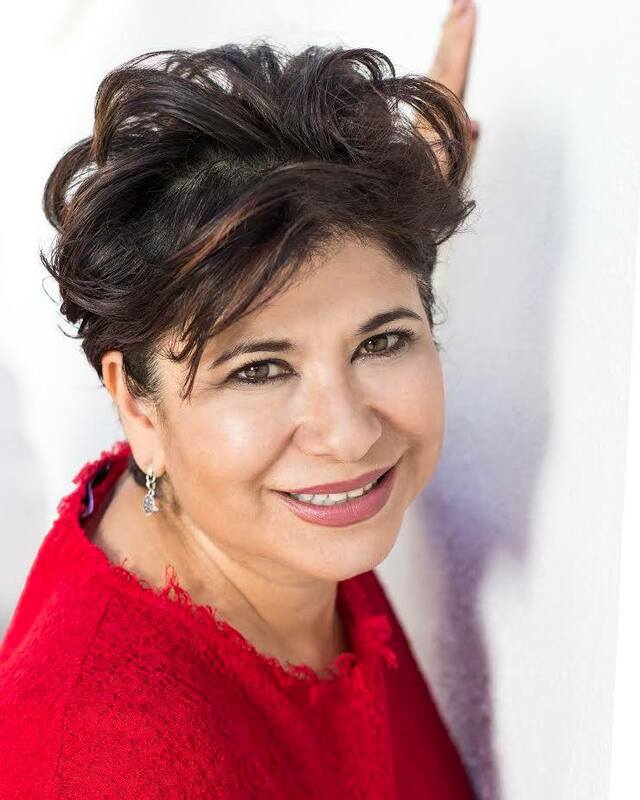 © 2019 Santa Fe Association of Realtors All rights reserved. Information deemed to be reliable but not guaranteed. The data relating to real estate for sale on this website comes in part from the Broker Reciprocity Program.  Real estate listings held by brokerage firms other than BHHS - Santa Fe Real Estate are marked with the BR logo and detailed information about them includes the name of the listing brokers. Listing broker has attempted to offer accurate data, but buyers are advised to confirm all items. Information last updated on 2019-04-24.